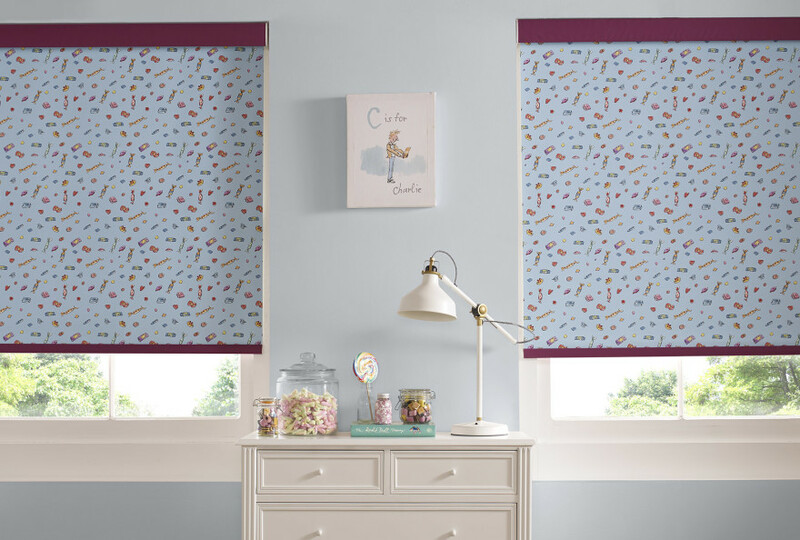 The Blind Factory Leeds have window blind fabrics from many of the best fabric suppliers. We’ve provided a brief glimpse of our most popular. 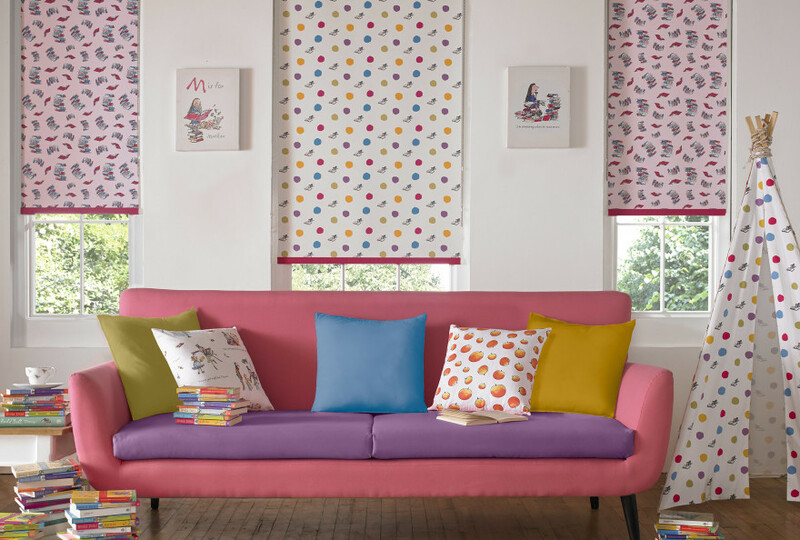 Check out a small sample of the range available and if you’re interested in anything, give us a call.We can supply you with samples (that we hold in stock) or make ourselves available for you to browse through the huge (and we really mean huge!) range in our pattern books. 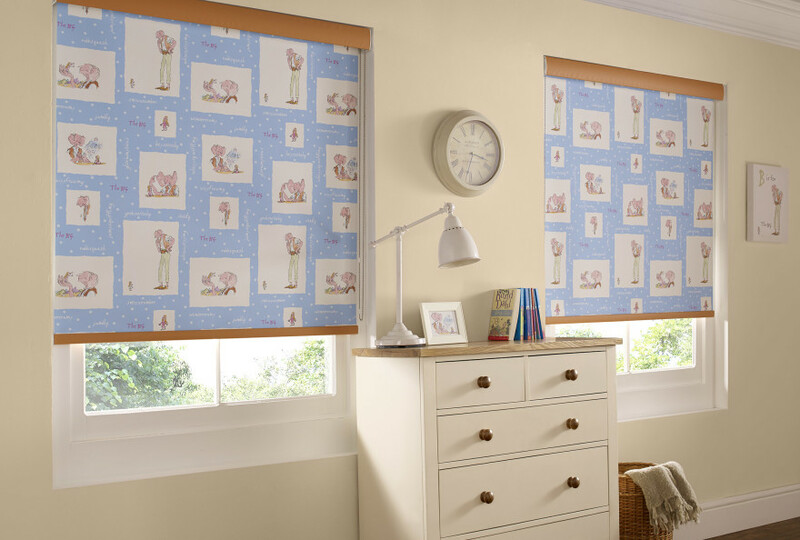 We also supply special roller blinds on which we can have photographs (of anything) printed, to give your kids’ (or big kids’) bedrooms a very unique touch. 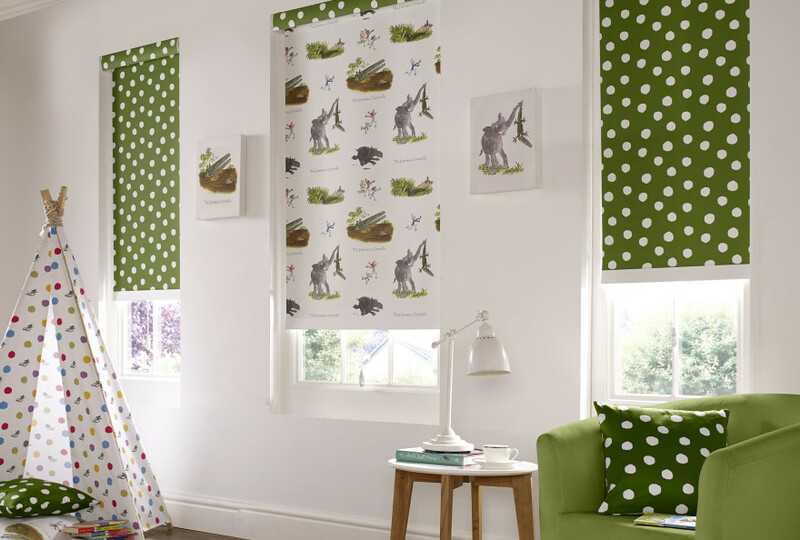 We can also supply roller blinds with your child’s favourite Roald Dahl characters such as The BFG, Matilda and The Enormous Crocodile, etc (Click Here).